Topic: Twin Peaks/Mad Men mashup! Re: Twin Peaks/Mad Men mashup! Topic: New Twin Peaks drawing prints! New Twin Peaks drawing prints! Topic: Twin Peaks Art and Music Night at Falls Lounge in LA! Re: Twin Peaks Art and Music Night at Falls Lounge in LA! 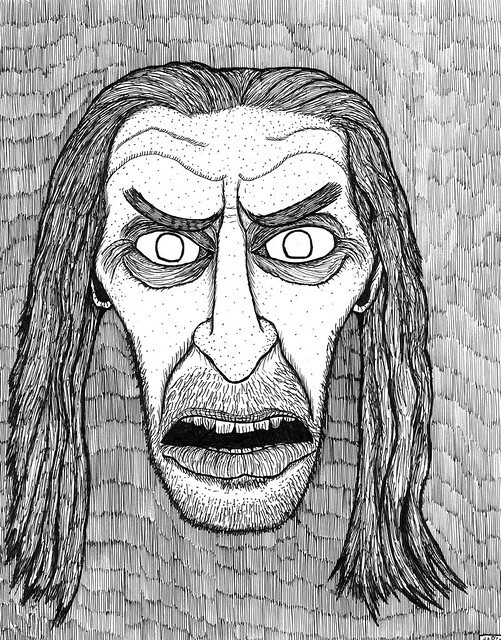 Here's a small image of one of my drawings from this upcoming event....It's good ol' KILLER BOB giving you the evil eye! Twin Peaks Art and Music Night at Falls Lounge in LA!